’Tis the season of summer, which is totally not a bummer. People are ready and willing to get outside and live life. Finally! Warm weather pumps us up to get out of the house and into the water. After that awful rough winter, we all deserve to spend the next two months at the beach or the pool. Let’s be honest, what doesn’t sound appealing about acquiring an exquisite tan, sun-kissed hair and soaking up precious Vitamin D? If there is one thing that pairs perfectly well with beautiful bronzed skin, it’s white teeth. Who doesn’t want a smile that could light up the city after dark? Certainly not this blogger. Cosmetic teeth whitening does not discriminate. Everyone is welcome to whiten their smile. Chicago’s Sugar Fix Dental Loft offers three systems: Venus take home professional whitening system; Zoom II advanced power in office whitening; and KöR Whitening Deep Bleaching™ System. Whether you are the proud parent of a beautiful bride or gorgeous groom, celebrating a promotion at work, moving across the country to follow your dreams or simply trying to cover up the fact that you have a serious passion for red wine (we don’t judge), cosmetic teeth whitening is here to help. Perhaps you are a bridesmaid in your best friend’s wedding and already have a sparkling smile. Venus White take home can give you a brightness boost for all of those (permanent) photographs that will be taken. Sorry, no getting out of it ladies. BFFs for life don’t ditch each other for wedding pictures because of yellowish teeth. Maybe you are the lucky bride-to-be and completely dropped the ball on your wedding day prep plans; specifically the whole having the whitest teeth ever part of the preparations. No worries! ZOOM II advanced power whitening is a healthy and safe form of instant gratification. You’ll spend an hour and a half in the spa-like environment of Sugar Fix Dental Loft watching your favorite movie or TV show. You’ll walk out onto North Paulina Street with teeth that are five shades brighter. “Such a deal, honey!” as my 88-year-old grandmother would say. Of course, it is perfectly acceptable to want white teeth for no particular reason other than you want white teeth. Nothing wrong with that at all. You do not need a “life event” to score a sizzling smile to match your sun-streaked tresses. KöR Whitening Deep Bleaching™ System restores your teeth’s ability to absorb oxygen. KöR’s whitening gel dissolves stain molecules once absorbed deep inside the tooth. Treatment is both at home and in office. Carve out two weeks in your schedule for KöR to work its magic and you’ll be set for life. Let Dr. Jessica Emery help you light up Chicago after dark! 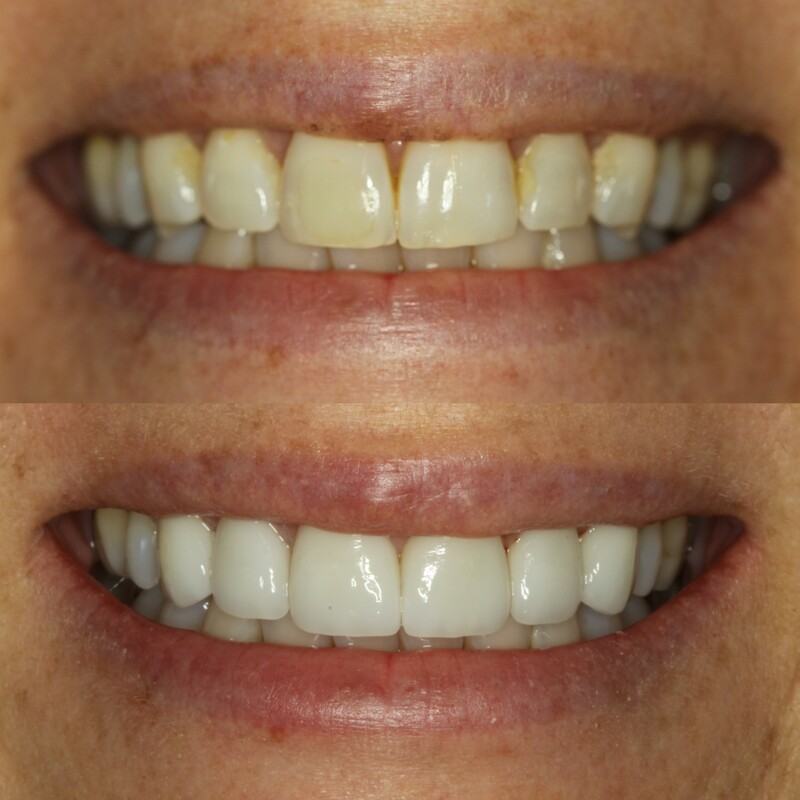 Contact Sugar Fix Dental Loft today and learn how cosmetic teeth whitening can transform your smile into a work of art.